Welcome Sutton and Sawyer’s newborn session to the blog today! My goodness, this family was super amazing! I say that every time, right? It is true, I get the most amazing families and babies in my studio. I feel like the luckiest girl, getting to photograph babies and hang out with awesome people! Back to baby goodness! These girls were so super good for their session, we were done in just under two hours. Crazy fast for twin newborns! A big shout out to my friend Lauren from Little Bear Photography for being the best assistant ever! I couldn’t do a twin session without her! How sweet are these sisters? 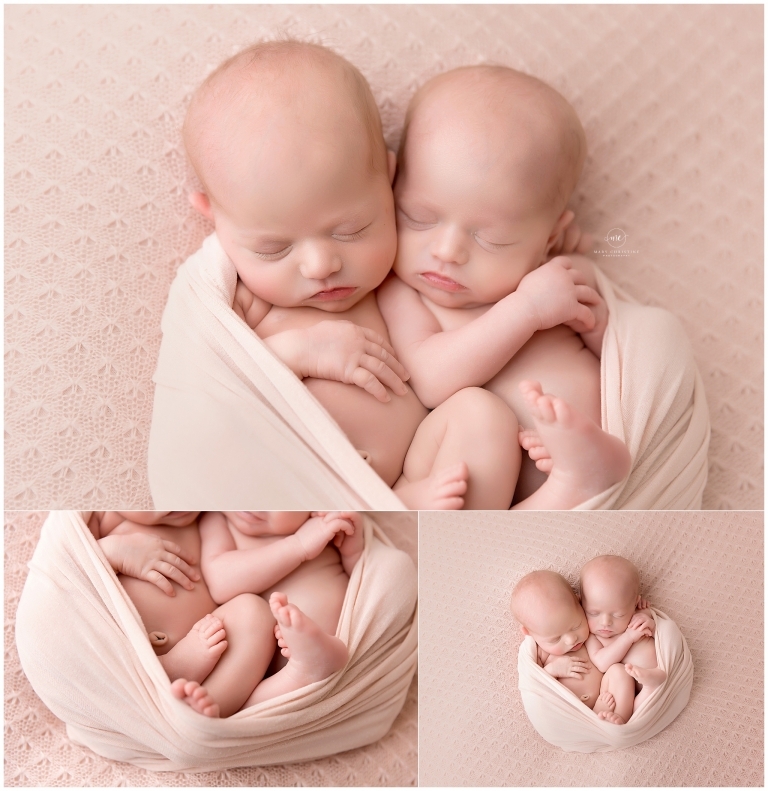 Goodness, they made having twins look so easy! It almost made want another baby….almost. Well, if you have followed along to the baby blog long enough, you know how much I love neutral sets! This is no exception! Add a few headbands to this drop by Freebird Prop Shoppe and viola! A sweet and simple set that brings all the attention right where it should be, on these sweet little girls! 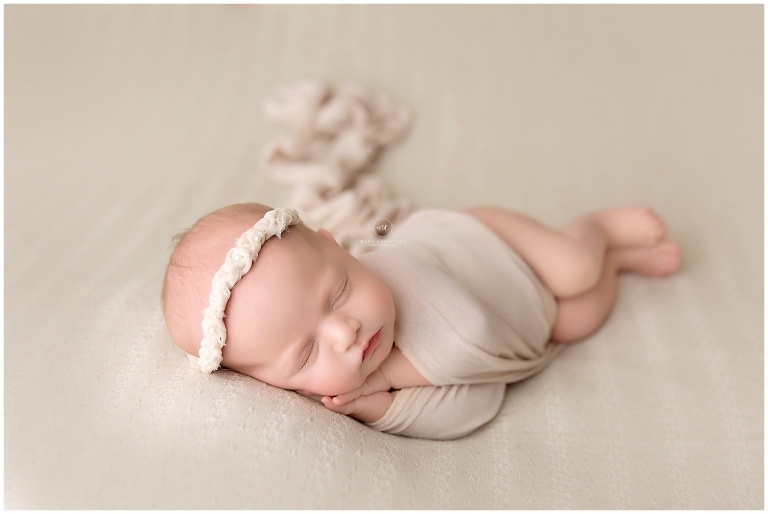 Individual shots are super important during newborn sessions as well. I love getting these babes by themselves as much as together. After all, they are only this little once! These girls have the BEST big brother ever! He was so patient with us and my goodness, so handsome! I hope as Sutton and Sawyer grow up they don’t give him too much trouble! He will certainly watch out for them. Thank you so much for stopping by the blog today! Are you expecting a little one soon? 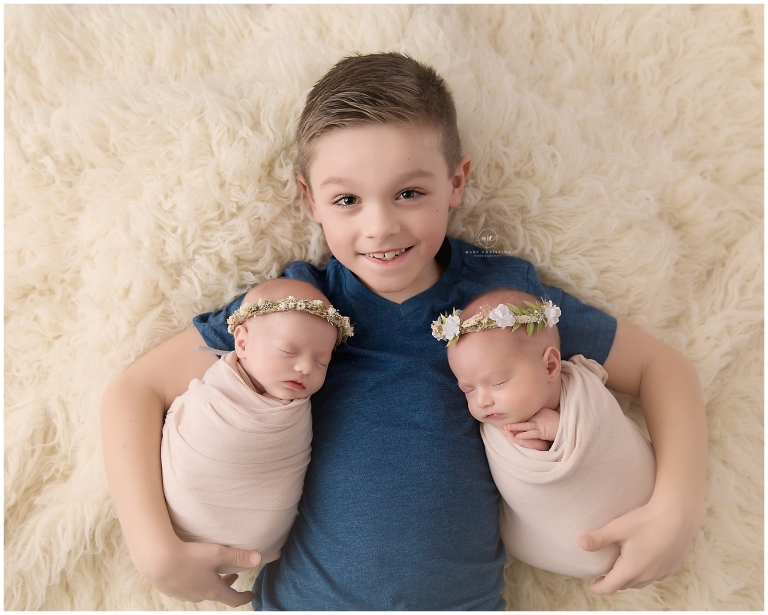 I would LOVE to be your newborn photographer! 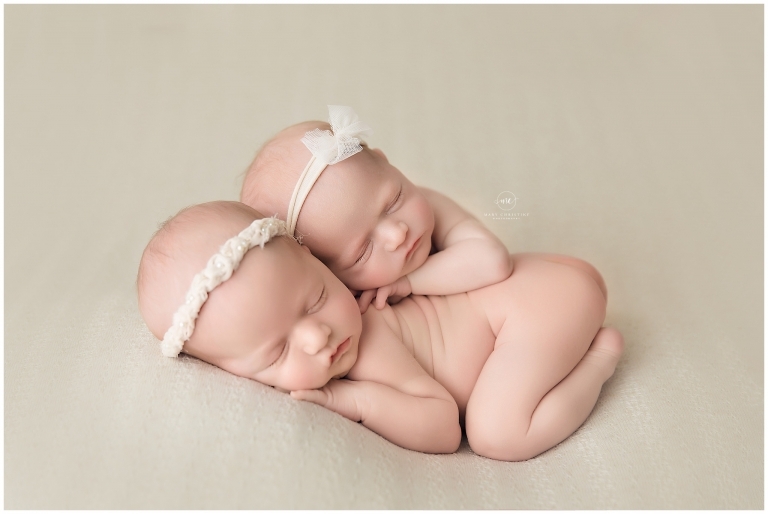 Please check out the newborn portfolio to see if we would be the right fit. If you like what you see, please contact me today to schedule!